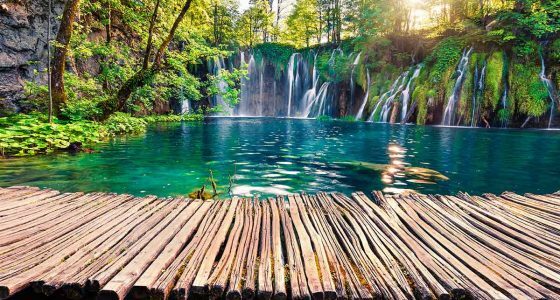 Some people like to watch beautiful flows of water, some people like to immerse themselves in water, and some cannot resist experiencing both. 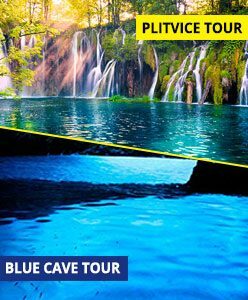 You will get both chances of communicating with nature by choosing this tour. 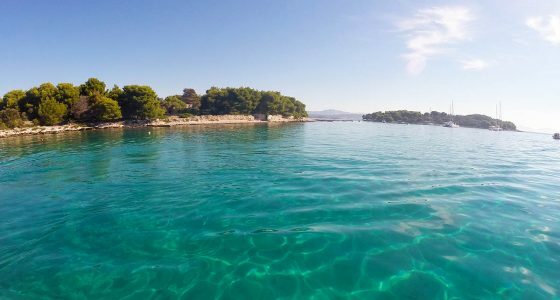 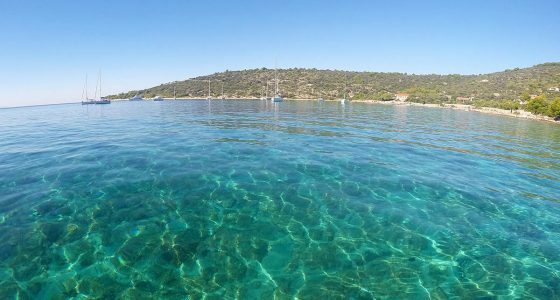 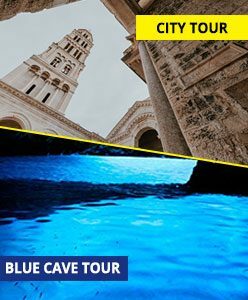 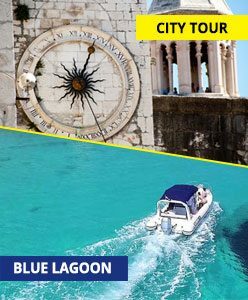 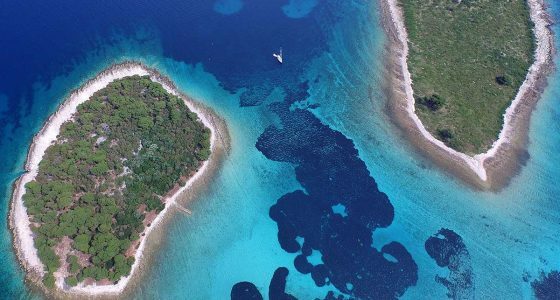 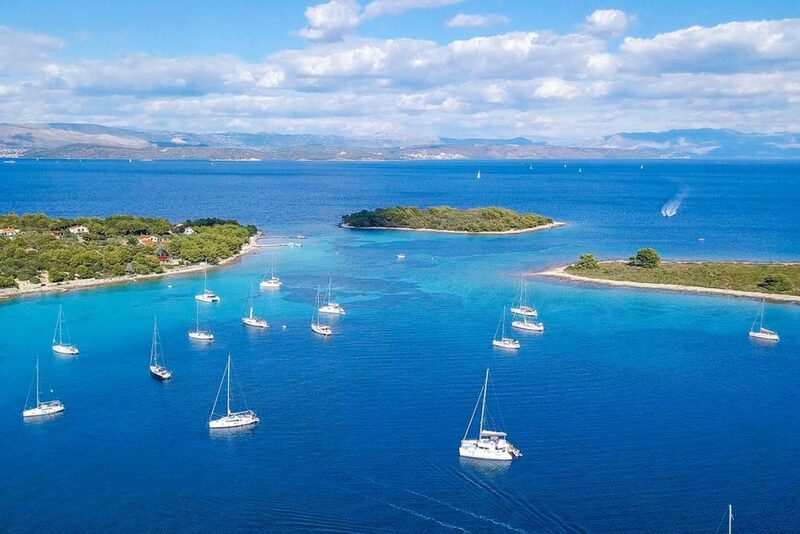 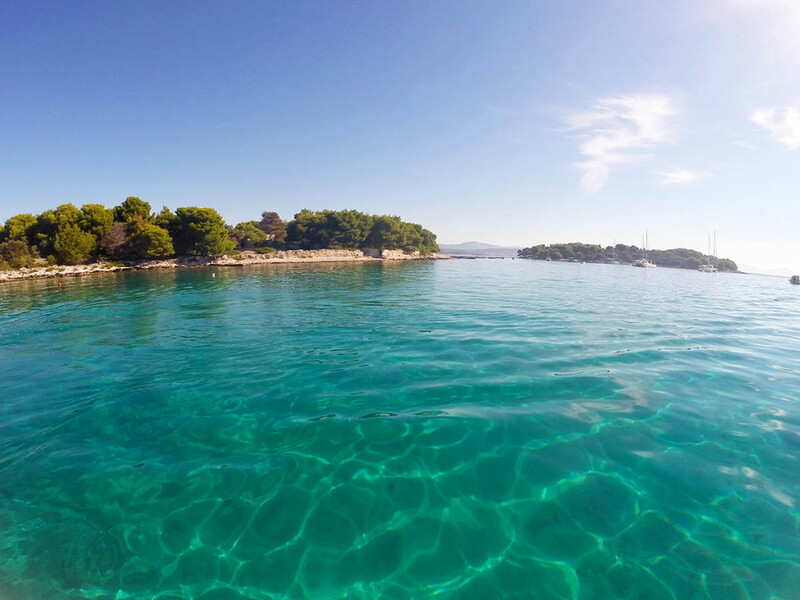 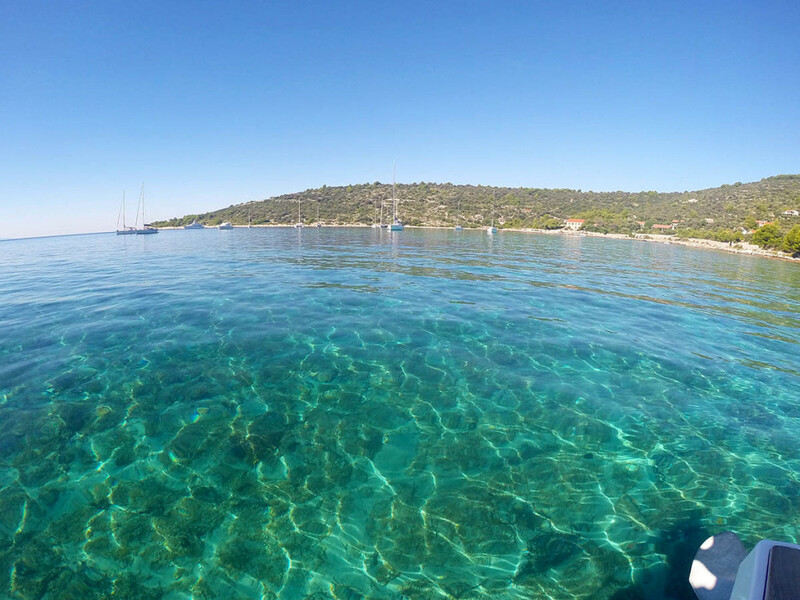 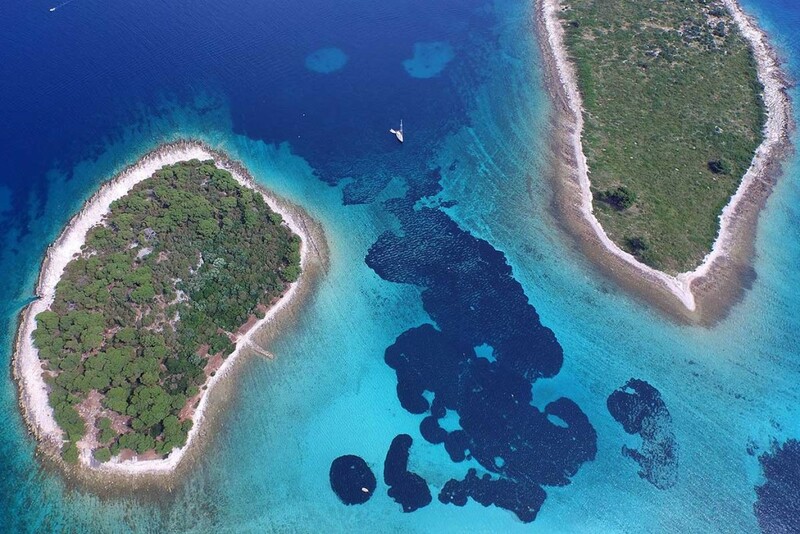 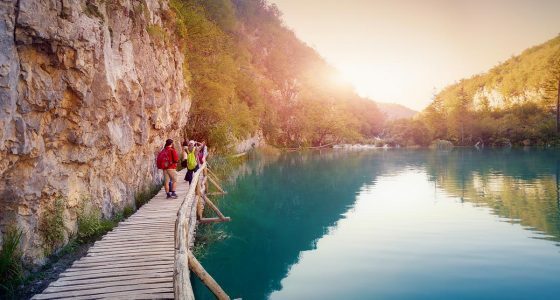 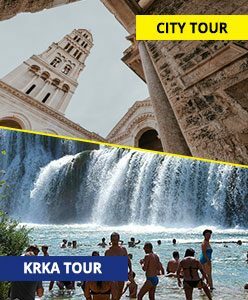 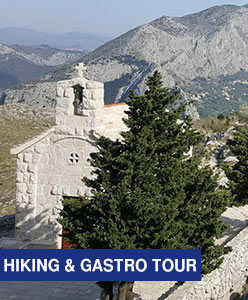 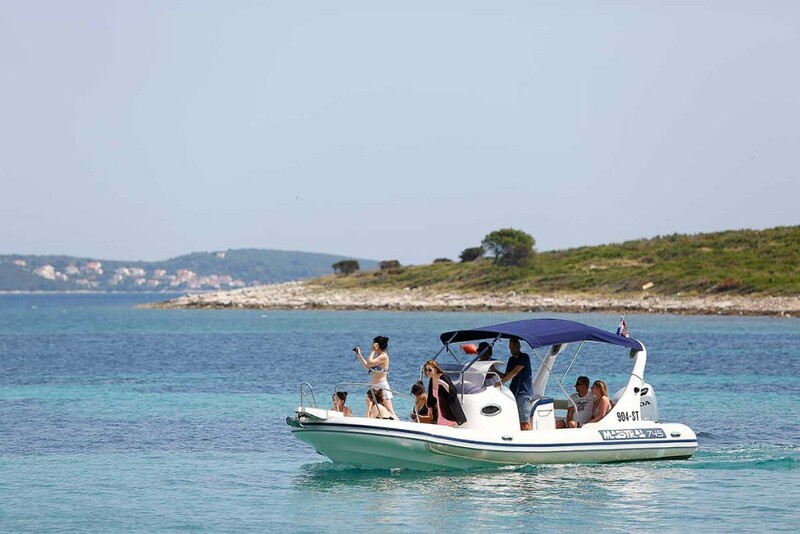 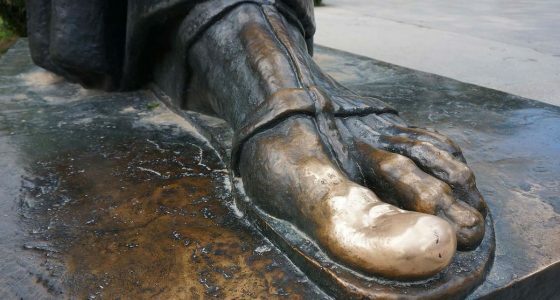 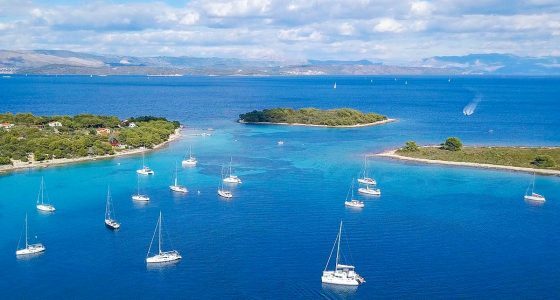 Dive into the azure sea of Blue Lagoon, enjoy walking through the greenery of mesmerising Plitvice Lakes and then top up your experience by walking through some of the most beautiful ancient towns in Dalmatia – Split and Trogir. 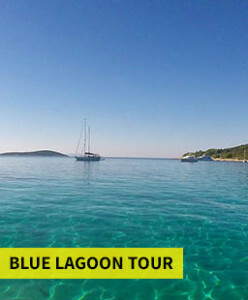 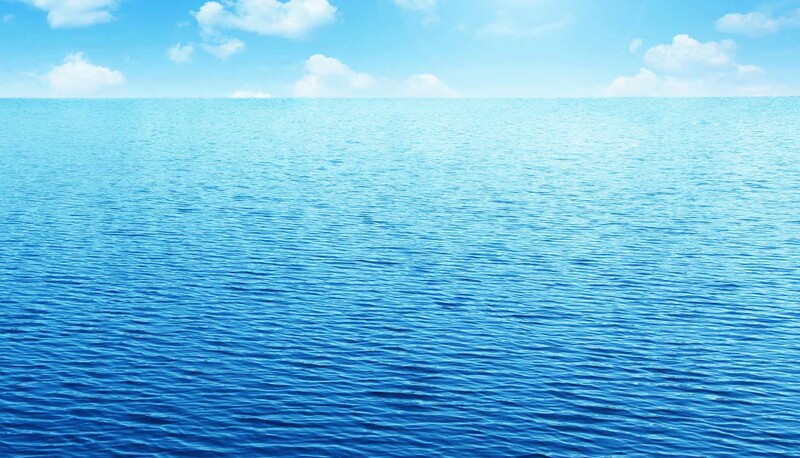 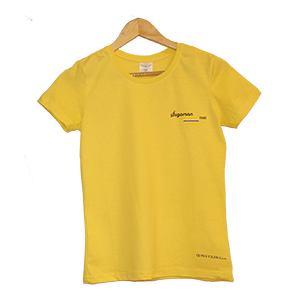 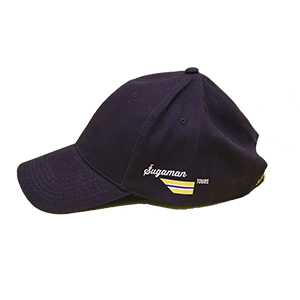 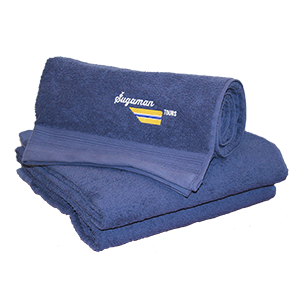 You are going to dive into the mesmerising sea and enjoy refreshing experience. 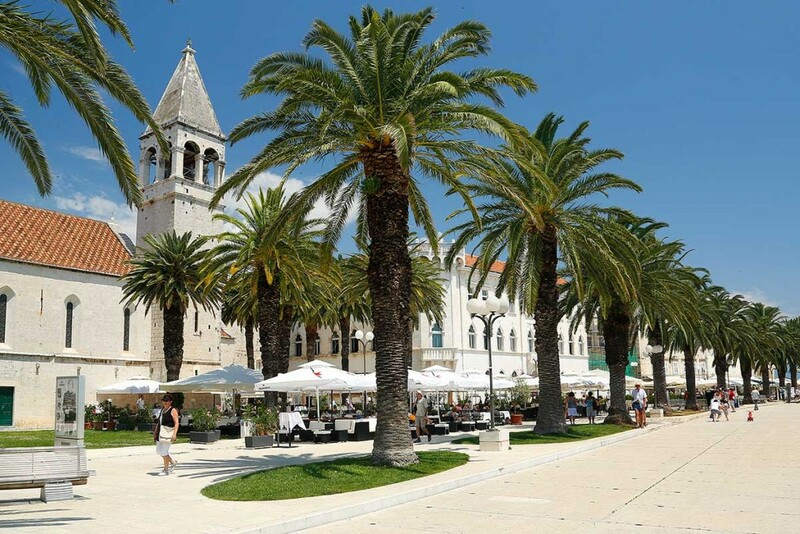 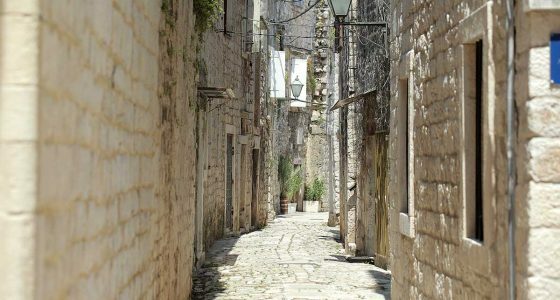 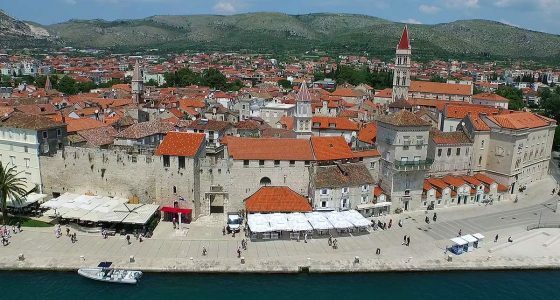 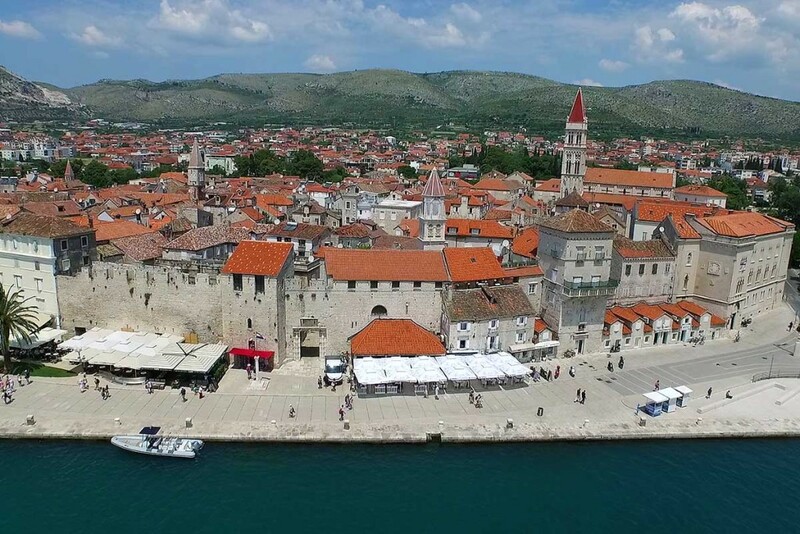 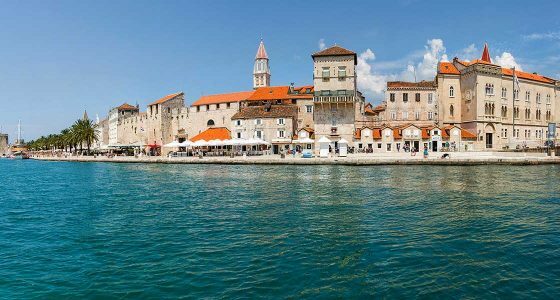 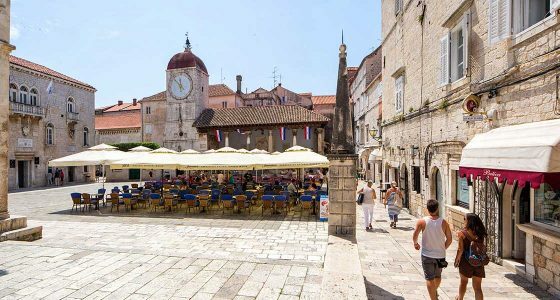 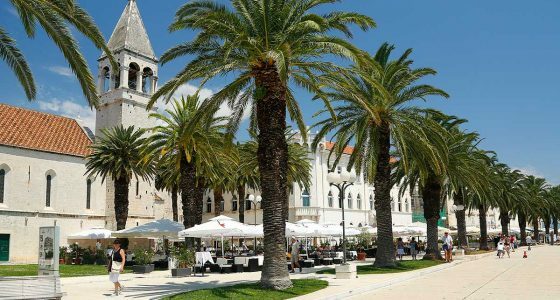 Choose between morning and aftrenoon departure to enjoy the brightest noon sun and relaxing walk through Trogir – popular UNESCO heritage site. 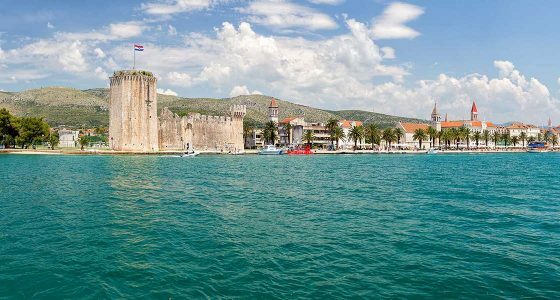 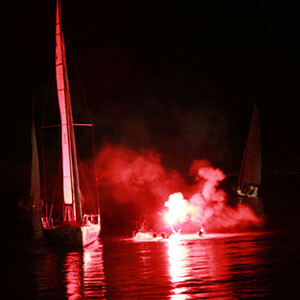 If you choose afternoon version just float in the water and enjoy Trogir’s sunset. 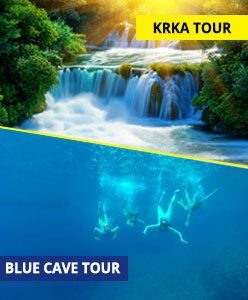 If you can’t wait to jump in turquoise water ans explore underground we recommend to bring fins. 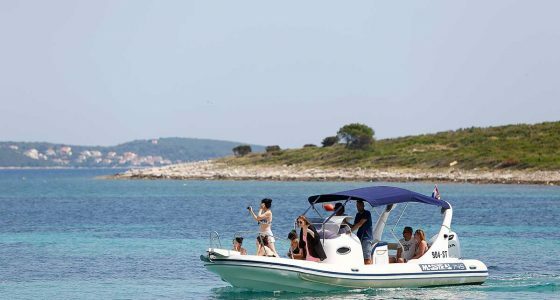 Snorkeling gears are provided on boat. 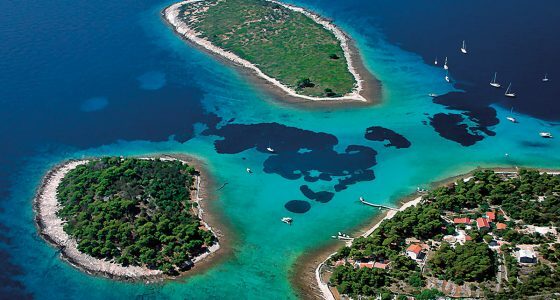 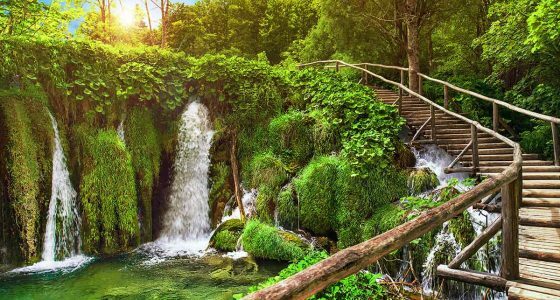 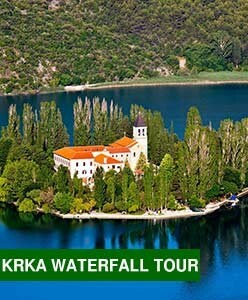 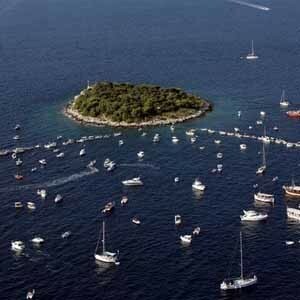 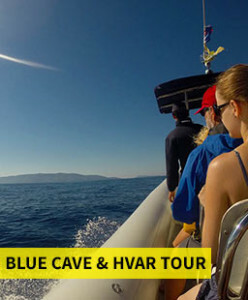 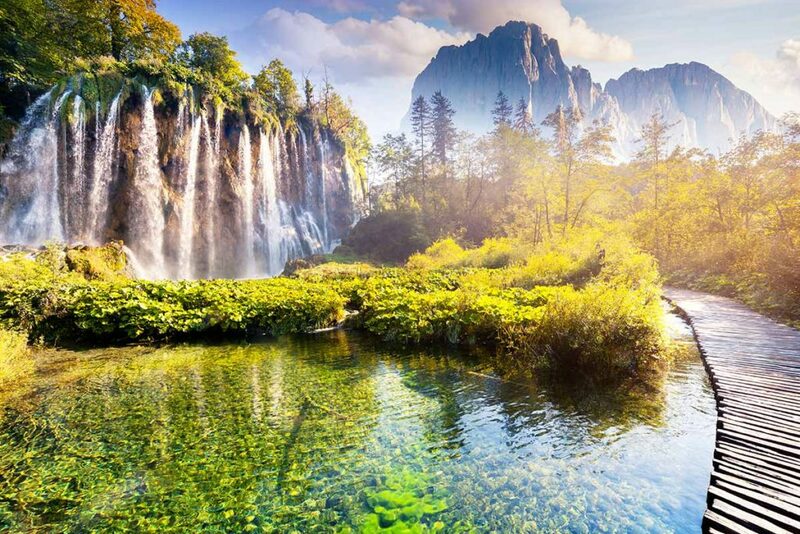 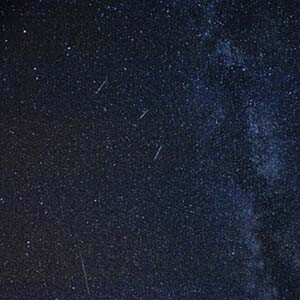 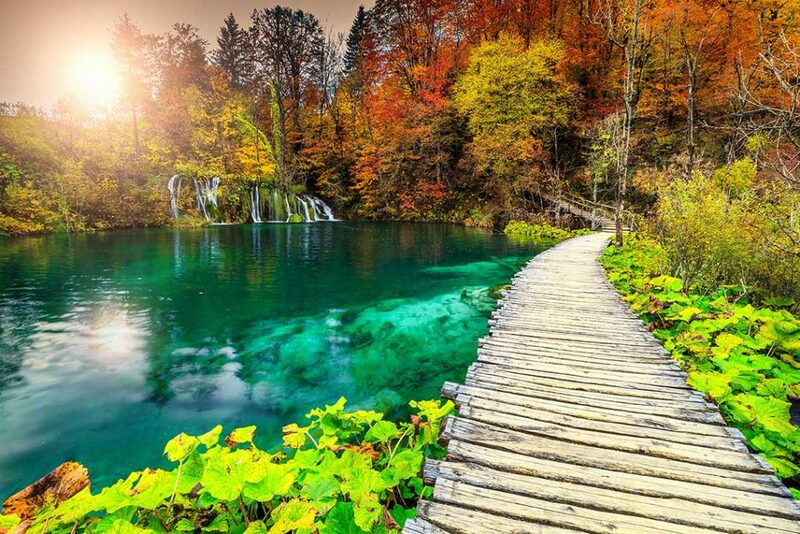 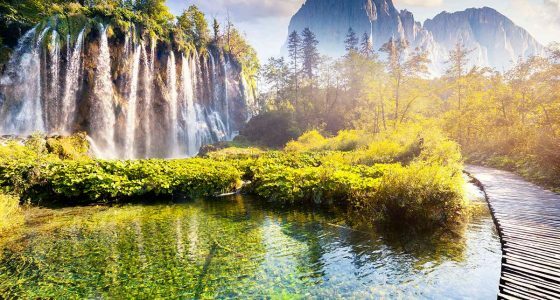 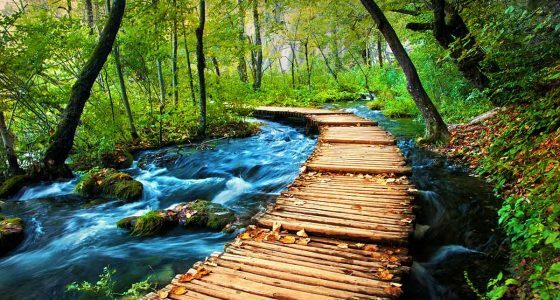 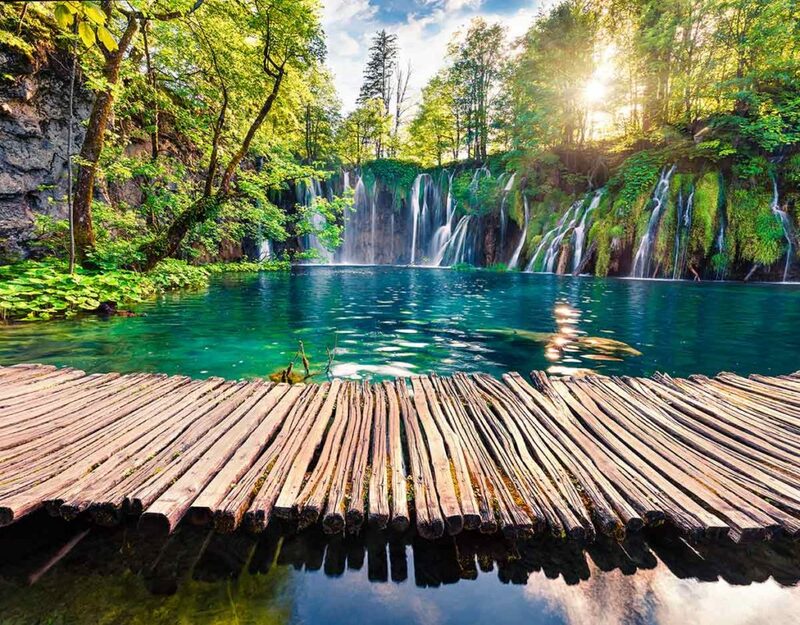 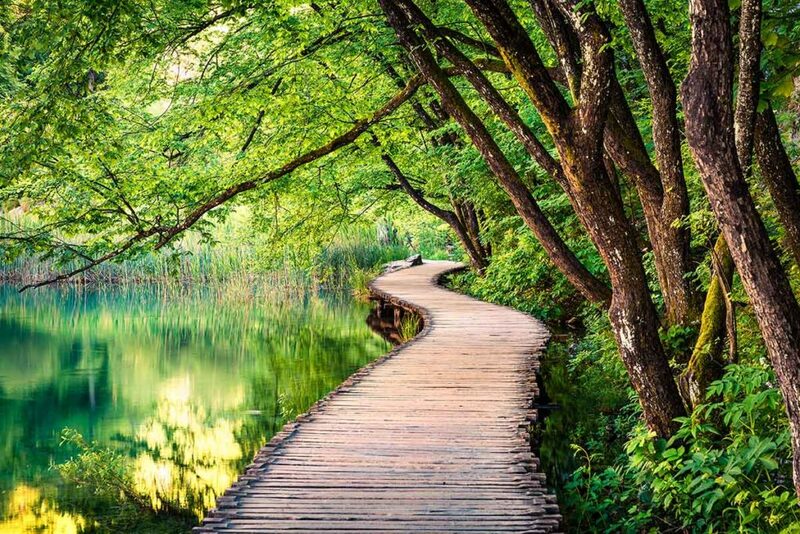 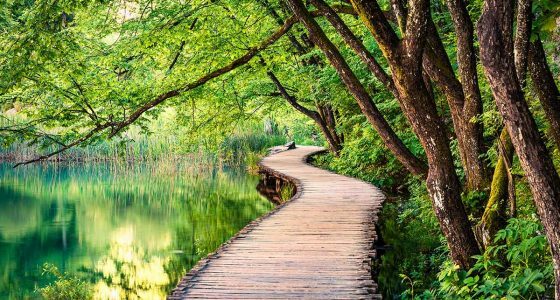 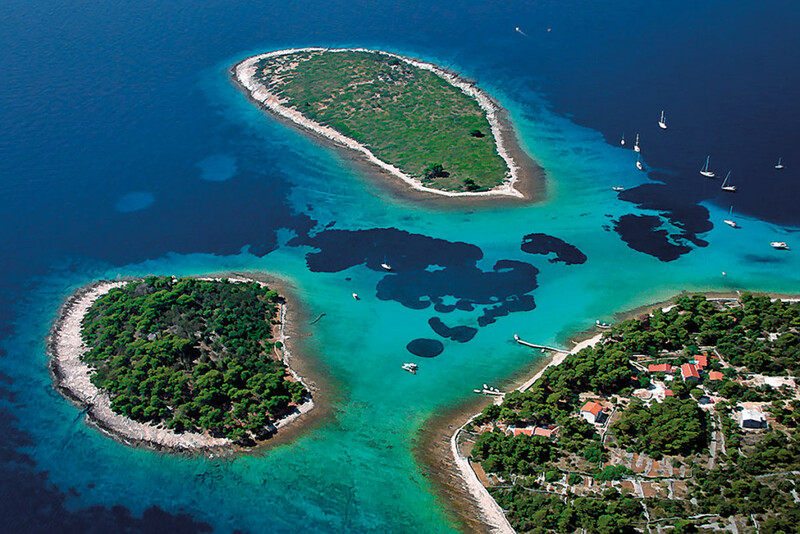 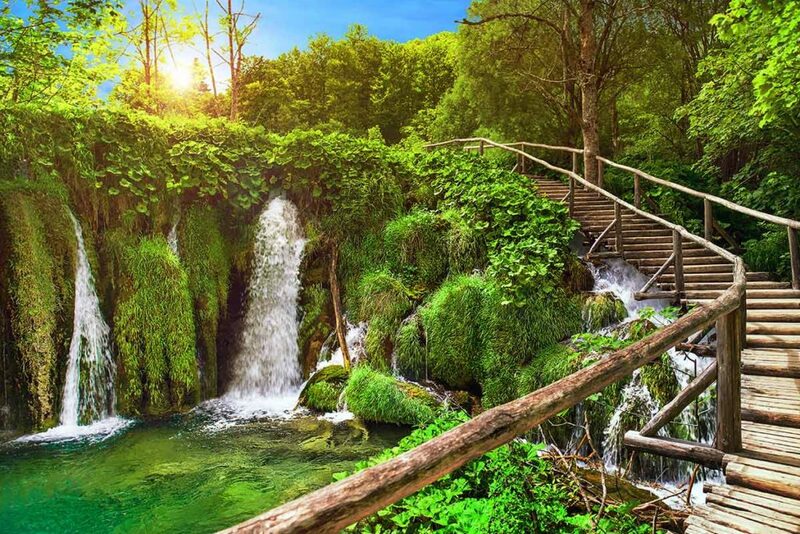 You’ll arrive to this amazing National Park through the green highlands of Croatia. 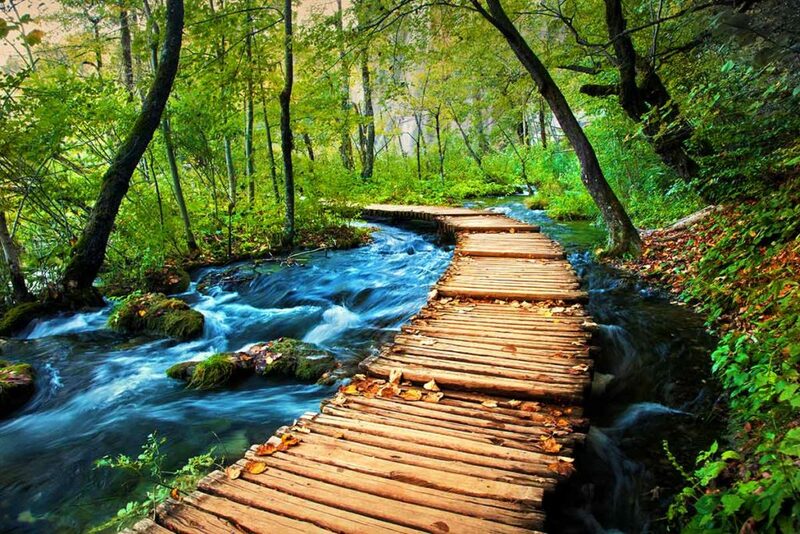 Take this opportunity to breath fresh air and ease your mind. 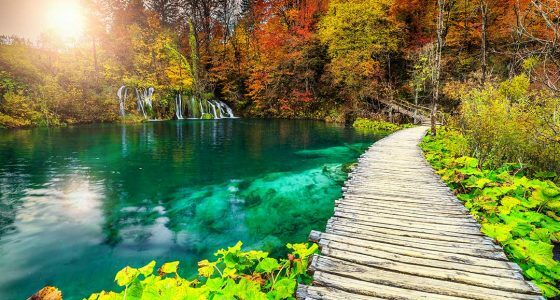 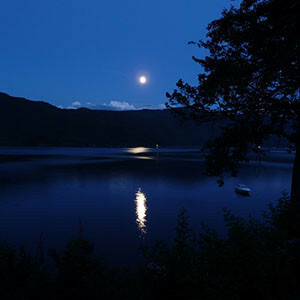 Discover 16 connected lakes that change their color throughout the season like Vivaldi changes his Four Seasons in its 4 concert parts. 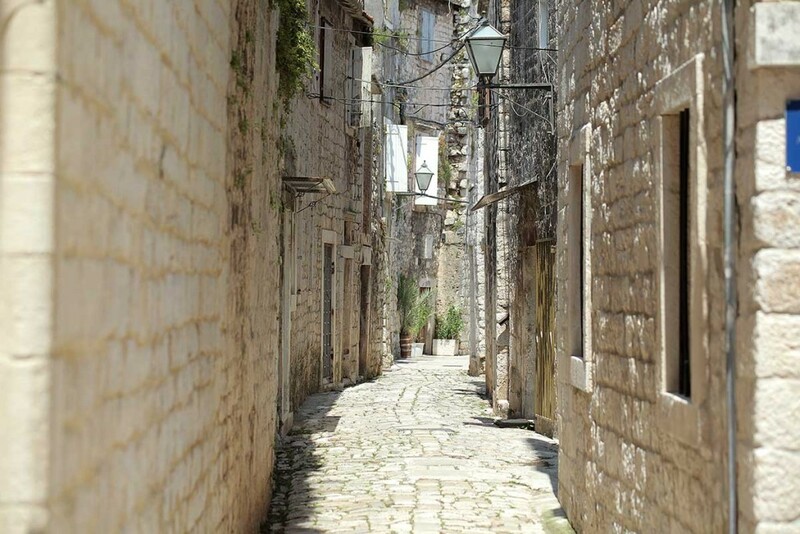 On the way back enjoy traditional lunch. 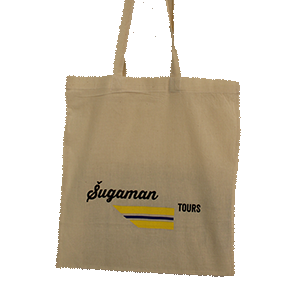 Stay hydratate by bringing a bottle of drink. 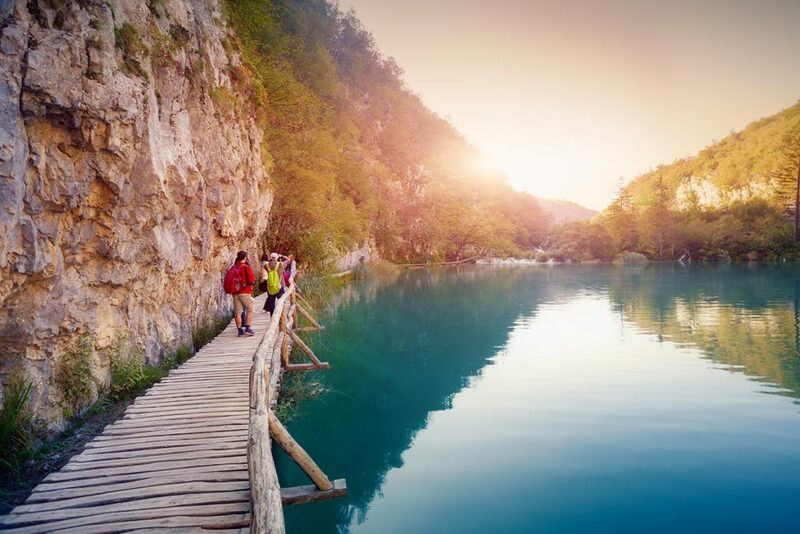 If you are joining our tour during April, May, September and October we recommend to bring light jacket to fully enjoy the beauty of UNESCO protected lakes. 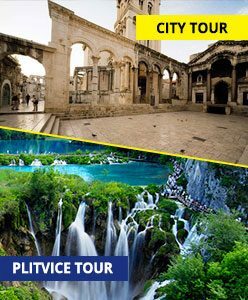 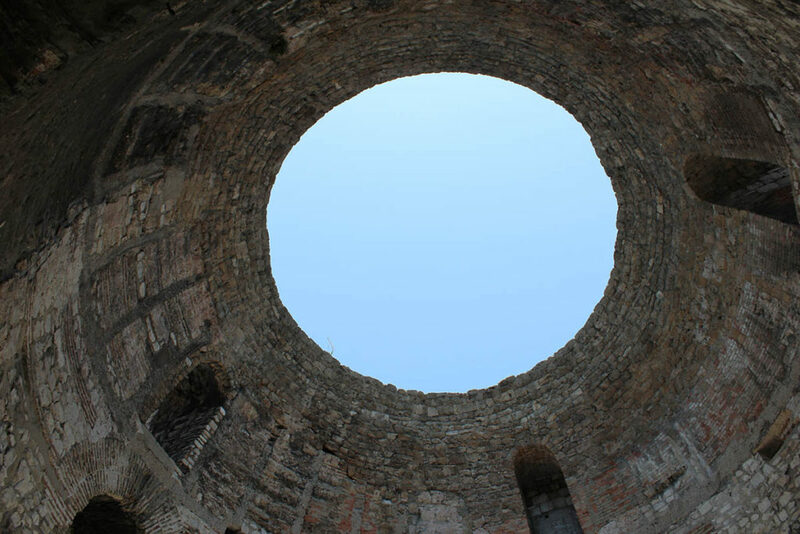 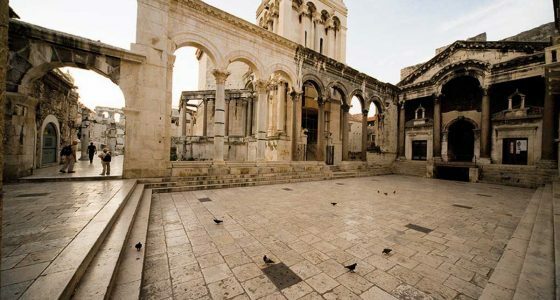 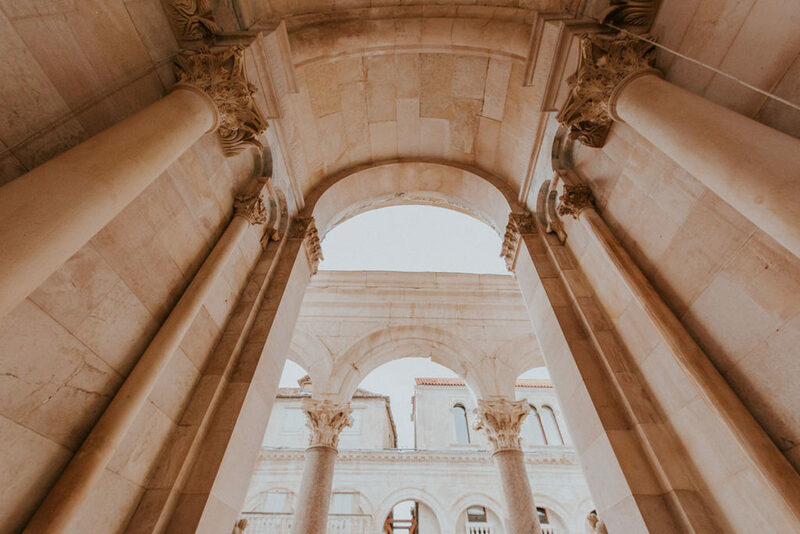 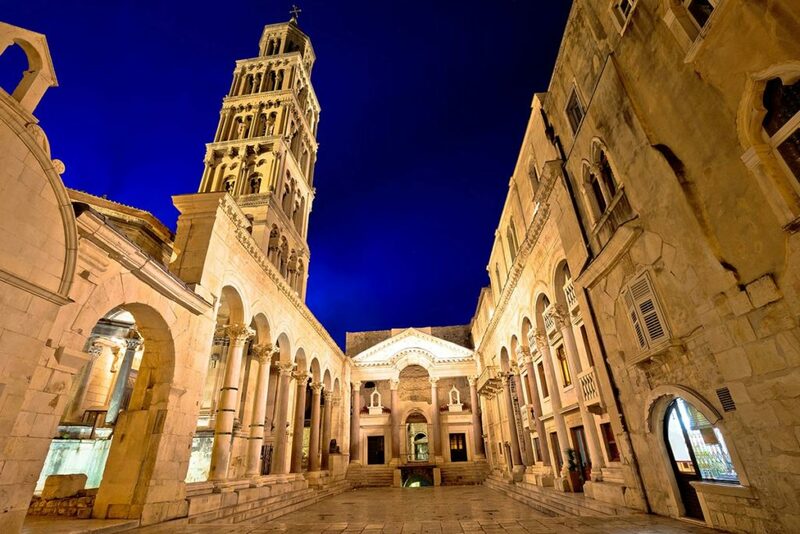 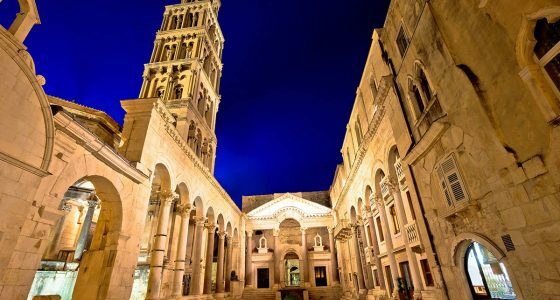 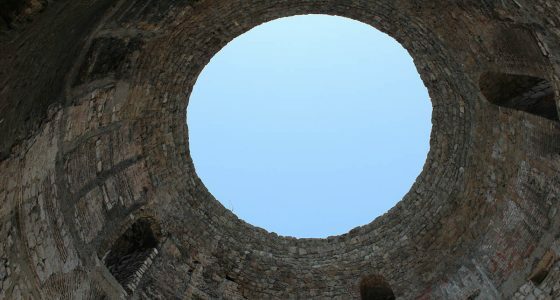 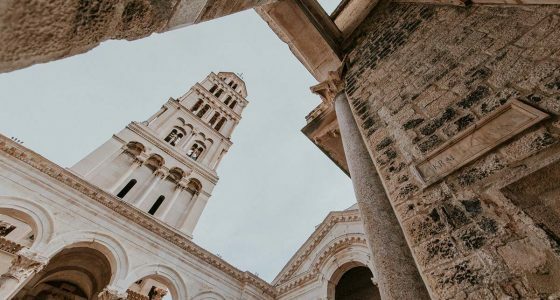 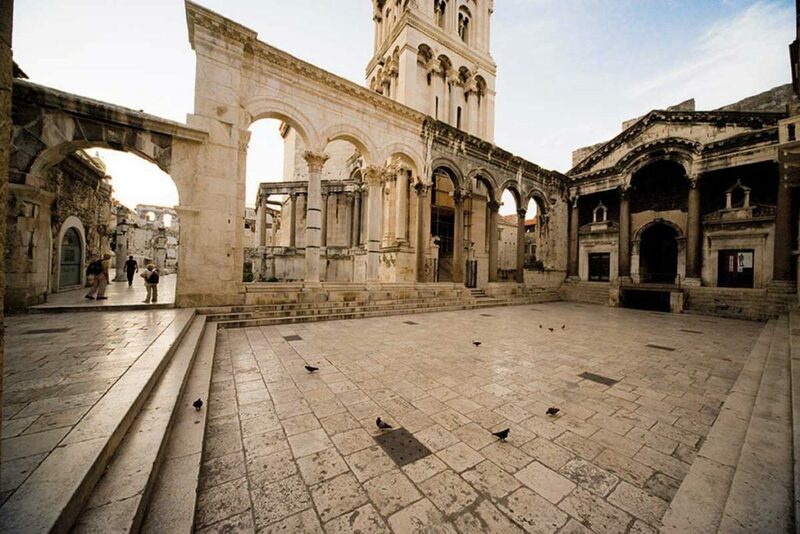 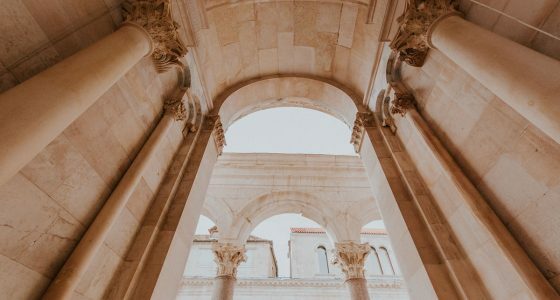 Get to know magnificent Diocletian palace that is completely made out of stone and don’t forget to capture stunning architecture. 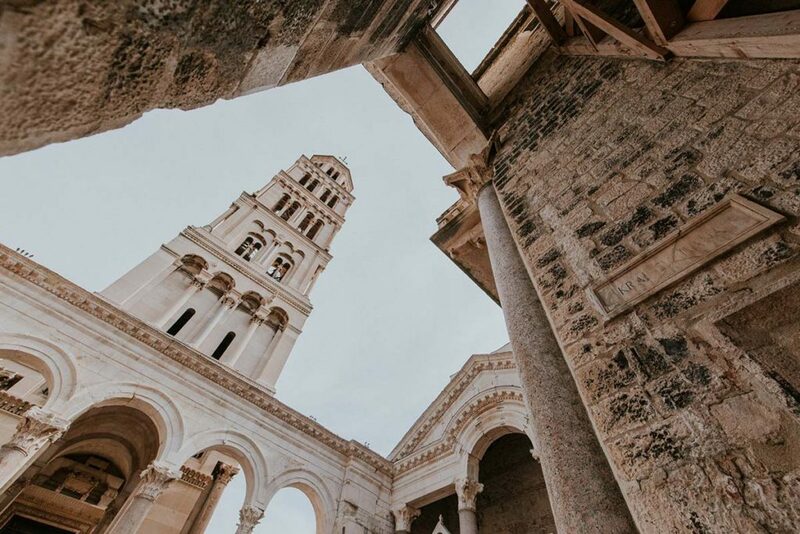 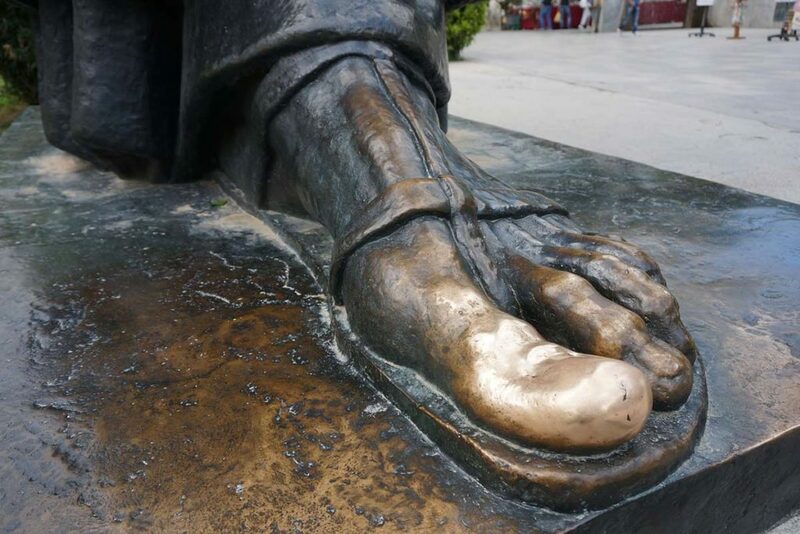 To rest a little bit of a city crowd, climb to the Split’s famous viewpoint on Marjan hill and enjoy panoramic promenade, the most spectacular view of the city and surrounding islands.